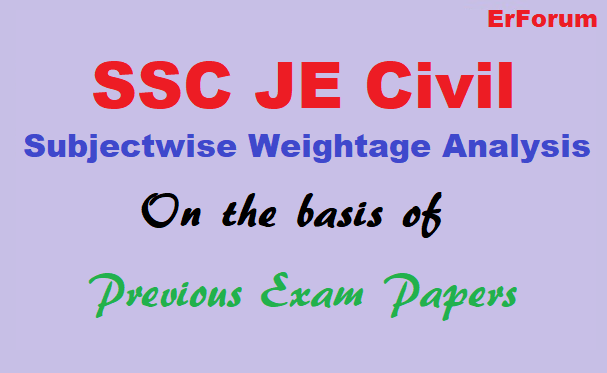 This analysis of previous SSC JE Civil papers will help to make a priority of the subjects for better study output. This priority list is created on the basis of percentage weightage of marks from previous exam papers. Priority List in decreasing order.